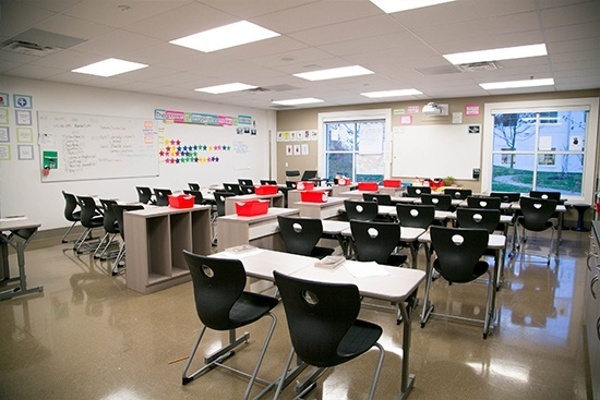 The classroom of yesterday is history. 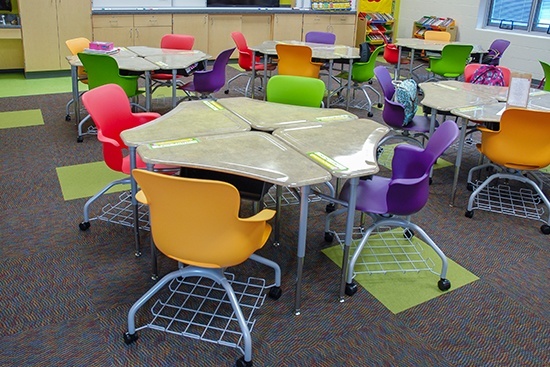 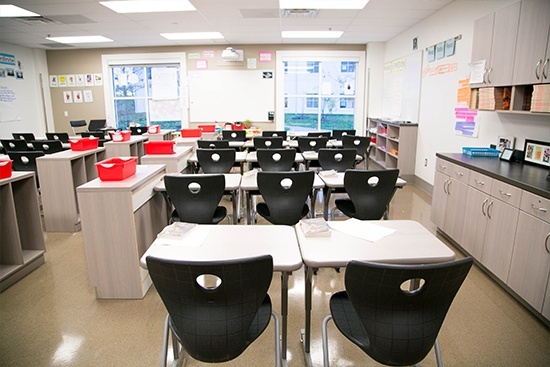 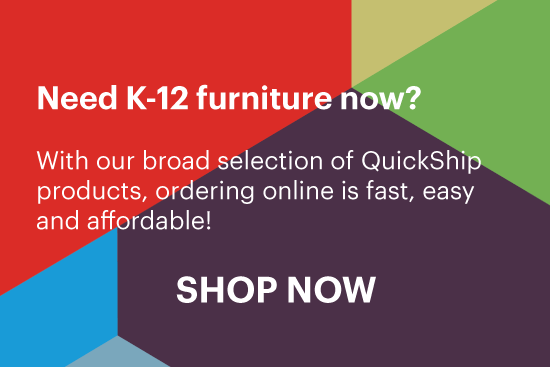 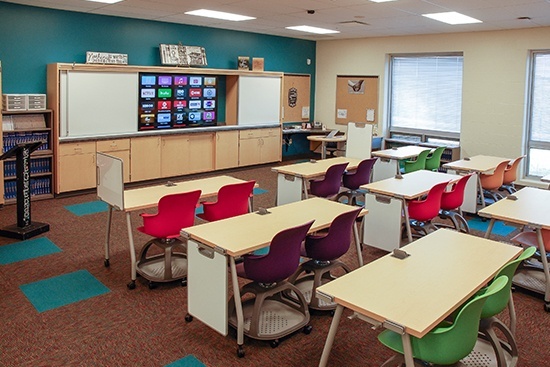 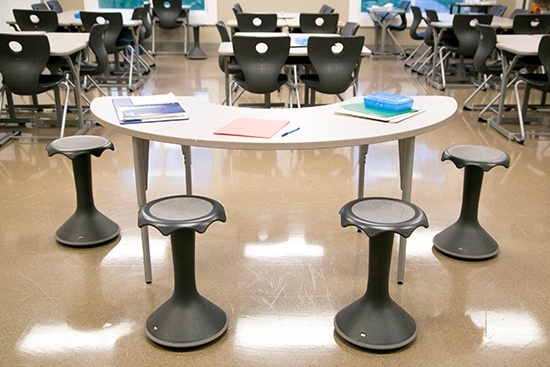 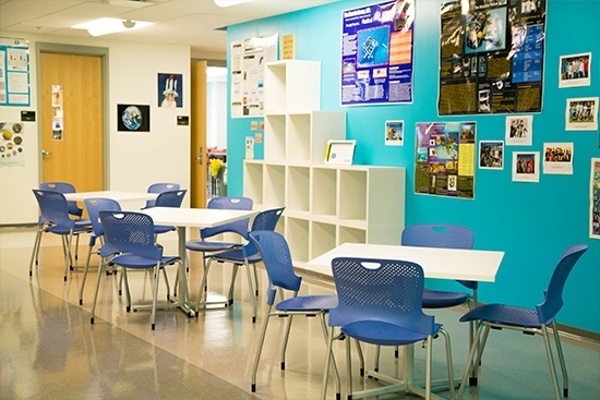 Whether in K-12 or higher education, student and teachers need technology integrations and flexible furniture options that allow learners and educators to thrive. 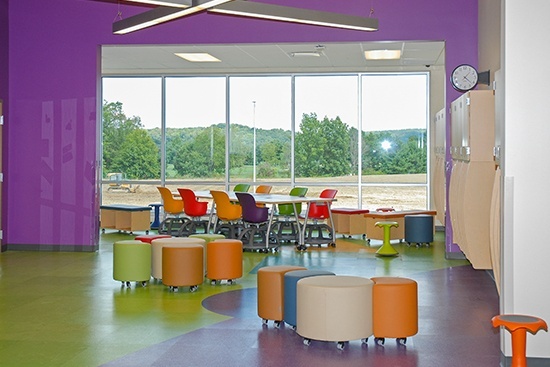 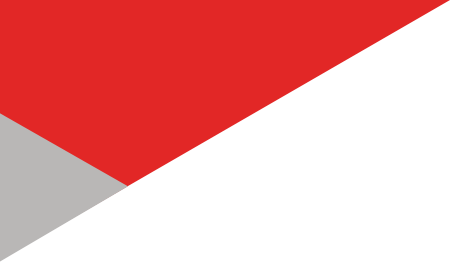 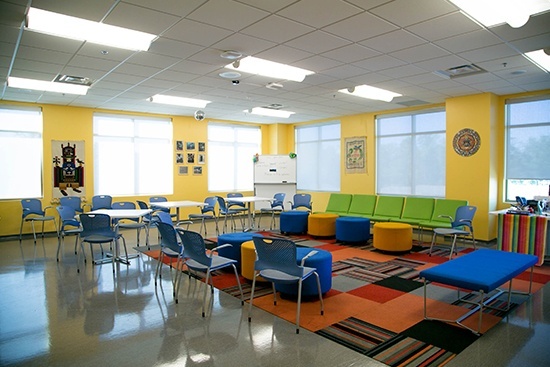 Our diverse range of product solutions can help create the ideal learning space required for today’s education needs.